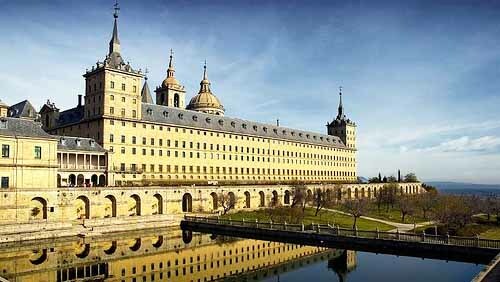 El Escorial (Madrid), 17-19 November, 2017. The main goal of the Orthonet network, created in 2012, is to foster research on orthogonal polynomials, special functions and their connections with related fields such as approximation, operator theory, number theory, Fourier series, numerical analysis, information theory, and their applications in mathematical physics (integrable systems, exact solutions in quantum models, birth and death procesess, quantum walks, etc. ), and other fields in science and technology. Orthonet is formed by 14 research groups supported by the Plan Nacional, which sum up to one hundred researchers belonging to 14 Spanish universities and other international institutions. The "Encuentros Orthonet" is an international workshop whose main purpose is to achieve a better organization of the Spanish researchers working in orthogonality and its applications, and to strengthen the bonds with other international groups in this field. We aim to improve not only the transfer of knowledge between the researchers within the network, but most importantly to reach other groups working on topics in mathematics, science and technology where orthogonality is potentially a useful tool. The workshop venue is Residencia María Cristina, Paseo de los Alamillos, n. 2, San Lorenzo de El Escorial (as well as lodging and meals).